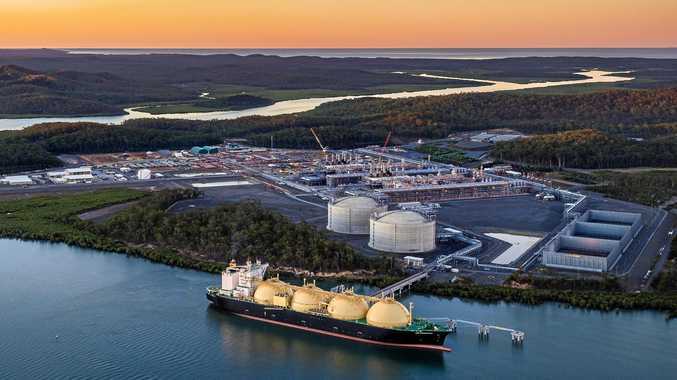 A 90-DAY operational test of the two-train Australian Pacific LNG has finished, part-owner Origin Energy Limited has confirmed. The Origin and ConocoPhillips joint-venture operational phase test was required under the project's terms within its debt financing. 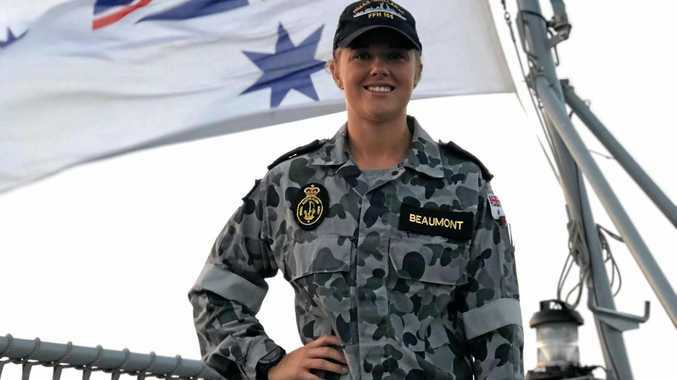 Origin confirmed on Friday the test had been completed, with formal certification expected during the first quarter of 2018. Once certification is received, the remaining $US3.4 billion of shareholder guarantees to APLNG's $US8.5 billion project finance facility will be released. During the test, Australia Pacific LNG achieved high operational performance across all key metrics. The facility produced on average more than 10 per cent above nameplate capacity. Origin CEO Frank Calabria described the result as "outstanding".